A multi-stranded programme exploring and examining both the codes of behaviour that cause conflict, and those that lead to reconcilliation and forgiveness. Fear Faith and Friendship is very much Work in Progress. Is a programme of many parts, which has grown out of conversations with partners and others working in the areas of diversity, inclusion, understanding and human values. It promises to be an exciting and far-reaching programme – exactly where it will reach is yet to be discovered! exploration of a three-way project between interfaith and cohesion organisations in the UK, Sweden and Turkey, looking at incoming communities, integration and resource sharing, as well as EU-focused priorities such as volunteering and youth engagement. work in schools on models of reparation and recovery, the Truth and Reconciliation Commission in South Africa, and why such a model might not work in other countries and contexts. This included work by Year 12/13 pupils at Upton Court Grammar – with a group traveling to Turkey to meet our partner Helsinki Citizens Assembly (hCa). 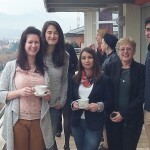 working with hCa and their partners to look at how our approach and our programmes might be localised and rolled out in countries in the Balkans. working with partners ADP-ZID in Montenegro to scope a number of projects for the future around social exclusion and renwal of understanding, mental health, and bullying. 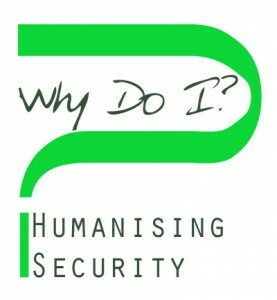 Why Do I? A programme that explores reasons for actions and interactions with others, and looks at Humanising Security. 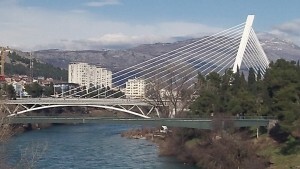 Podgorica, capital of Montenegro, where our partners ADP-ZID are based. 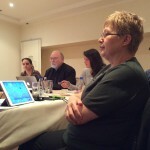 In Kavala, Greece, in August 2014, for a Balkan-wide conference organised by hCa on Humanising Security. 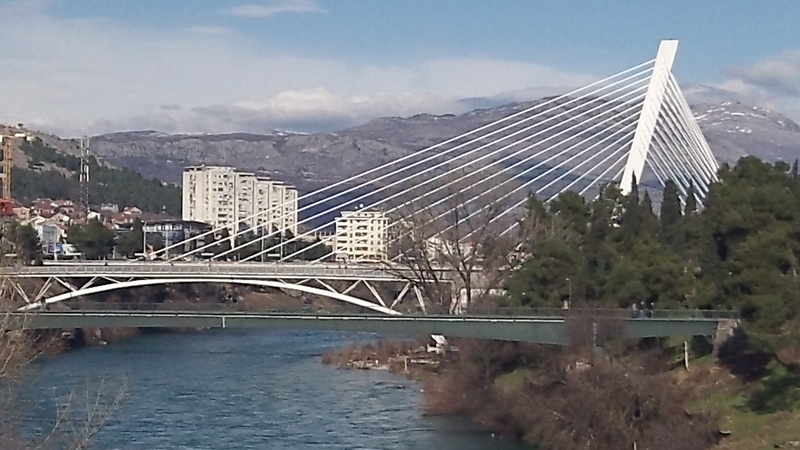 Visiting Podgorica, Montenegro, in January 2015, to meet partners ADP-ZID and to take part in the conference presenting the Humanising Security progress report.